The warmer weather is soon to show, but don’t think that just taking off the extra layers is all that is needed to keep your bike running great this spring. Riding in the early season has some other very important considerations besides wearing fewer clothes. 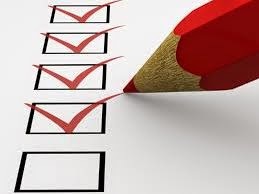 Every time you ride you should perform a quick pre-ride check. What you’re looking for are issues that could cause problems while out riding. First make sure your tires are inflated to the correct pressure. Depending on the type of bicycle you have this will be between 40psi and 120psi. If you don’t know, your tires should be marked with the correct rating, so just check close. Also, look for any cracks or uneven wear on your tires as these affect the bicycles ability to steer and hold pressure correctly. Next check your brake and shifter cables and housing. If there are frayed or cracked pieces, the brakes or shifters won’t work correctly. Also check your brake pads, if you haven’t replaced them in a while, it may be time. Finally, you want to check to be sure that the quick release levers on your wheels are in the close positions and tight. 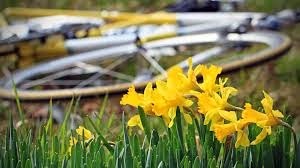 Weather in the spring can change drastically as you ride. Be sure to take the appropriate clothing. Morning rides start cold but end very warm, and evening rides can finish cold and dark. It is always good to use arm and leg warmers as they pack and shed easily and always have a taillight that works. Springtime roads have been treated for 3-6 months with dirt, salt, and gravel. This can result in more flat tires, added corrosion to your chain, cables and other components, as well as dangerous gravel at corners and turns so be sure to check your bike, pack an extra tube and think out your route for each ride. The Pre-ride check will insure your bike is ready, now you need an idea of what roads to ride. Early season roads will have a lot of debris, and new potholes/bad road surfaces can exist. I like to plan out my route using a website called www.mapmyride.com, or if you want to spend less time at a computer and more time riding, call your local Scheller’s Fitness & Cycling store to find a pre-mapped or marked route. Hopefully every ride ends with that challenged sprint to the finish from the person behind that whizzed bye before you even knew there was a race, and then a small congregation after that always discusses the route and what a nice ride it was. Once you get home and the endorphins wear off, it is always best to clean the dirt and grit off your bicycle, especially in the spring when this debris is at its worst. A clean rag or two, a cleaner, some chain lube, and some bike polish are a must, and don’t forget some cleaning brushes. Clean the key areas like the backside of the seat tube and around the rear brake with the rag and cleaner, and then again on the underside of the down tube and the front brake. If you want to get all the dirt you will need those brushes for those tight spaces around the bottom bracket and crank. Park Tool makes some great cleaning tools and some bicycle specific brushes just for the job. The last area and most important to clean and lube is the drive train, sometimes done with an extra rag and a degreaser, but best done with a good chain scrubber. 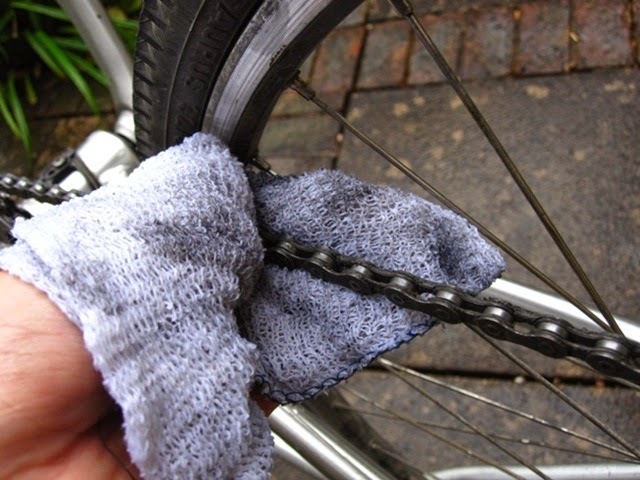 Cleaning your chain regularly will keep you from getting those grease marks on you legs and vehicle as you transport your bicycle and keep you chain quiet and protect it from wear. After all the cleaning is done, be sure to protect your frame and parts with a bicycle polish. Simply spray the polish over the frame and spread it around with the second rag. A shiny bike is a happy bike. For more helpful articles, cycling tips and bike reviews, keep up with our blog! We are posting constantly about news in the cycling world, specials and more!